One of the most famous red grape varieties. 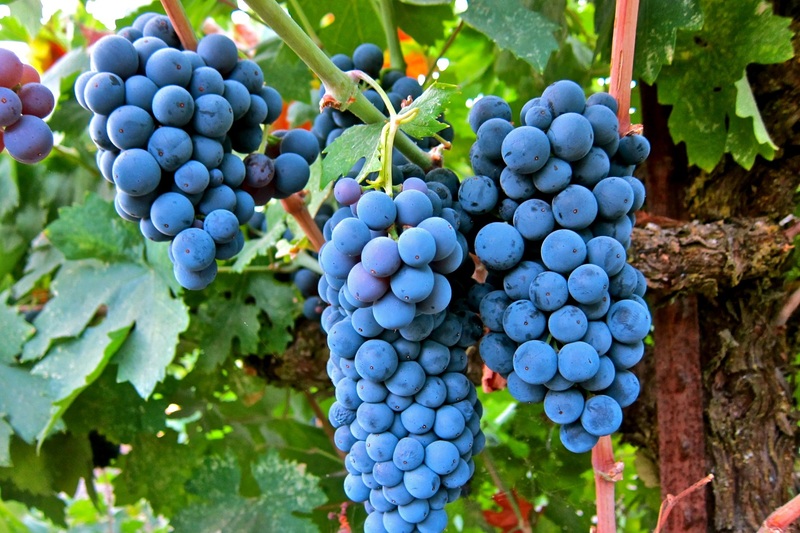 This grape matures late, but produces wine that support long aging. It is most often aged in oak barrels and can be blended, especially with Merlot, Cabernet France (as in Bordeaux) or with other red varietals. Intense in color and has flavors of blackberry’s, and other dark fruits. 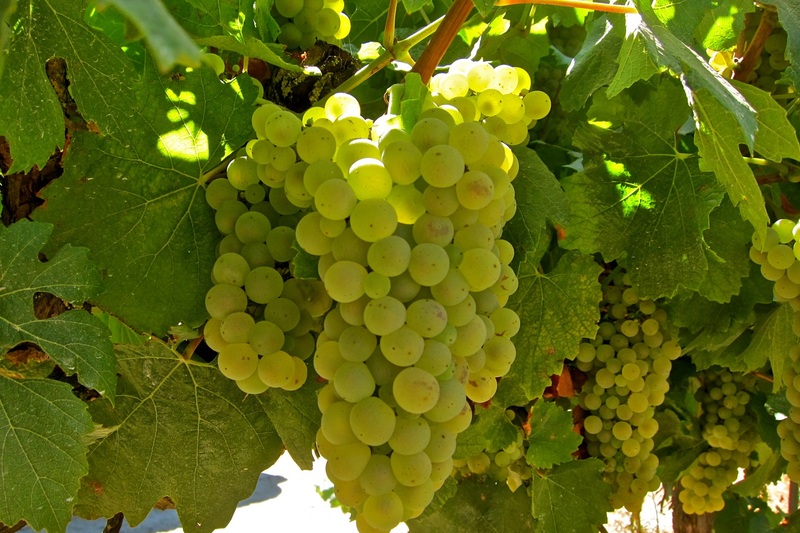 Far and away the best known white grape variety. Wines produced are generally dry (sec), light-colored often with sour green apple aromas, flowers or sometimes white stone fruits. When aged in oak, it delivers more yeasty, toasty notes. 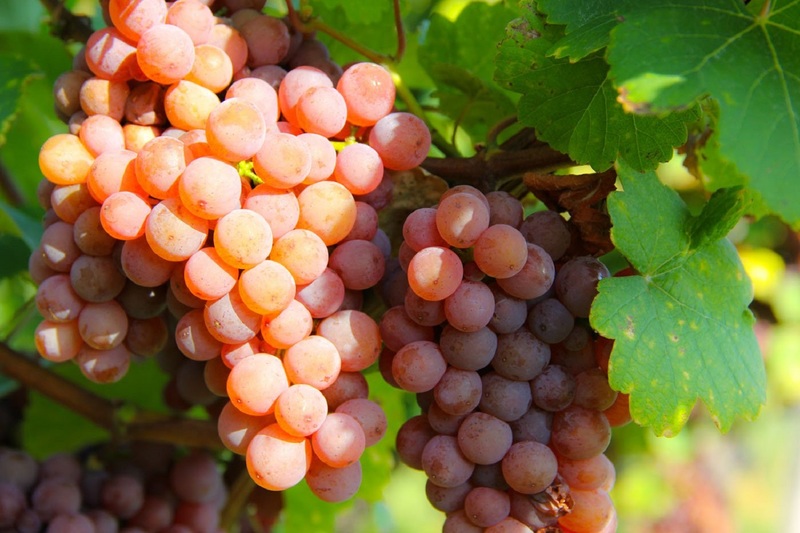 Highly acid grape variety that needs great amounts of sunlight for maturation. Fine pellicle, sweet pulp. Produced as a dry and sometimes sweet white wine. Found mostly in the Loire Valley, New Zealand, South Africa and the USA. More than the half of all Beaujolais wines are produced with this variety. Plum or raspberry flavored, this grape generally produces young vibrant wines. 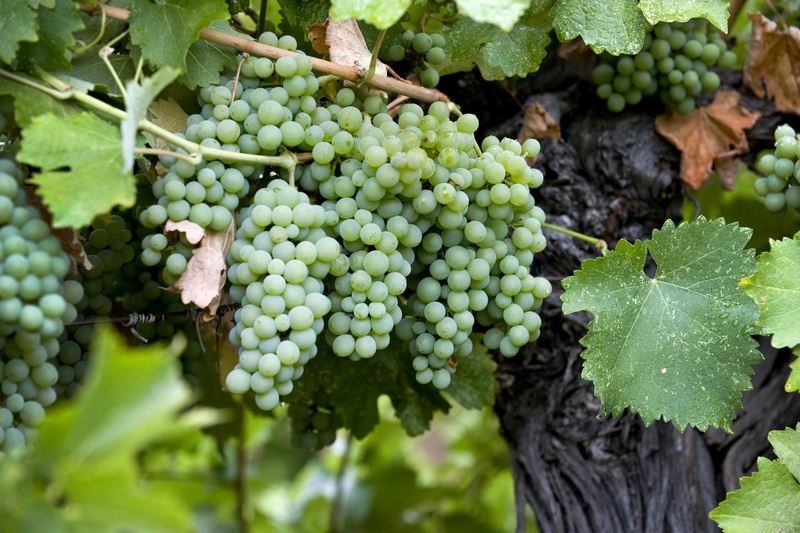 With a spicy, floral and exotic flavors, this grape can produce both dry or sweet wines. Typically producing high-alcohol wines (above 13%), and grown mostly in Germany and in Alsace, France. Produces high-alcohol wines, with fresh pepper and spicy flavored wine, but with rather low tannin levels. It can be blended with high tannin Cabernet-Sauvignon or Shiraz. Grown mostly in Southern France, Spain and Australia. Generally blended with Cabernet-Sauvignon in Bordeaux, due to its low, soft tannin levels. 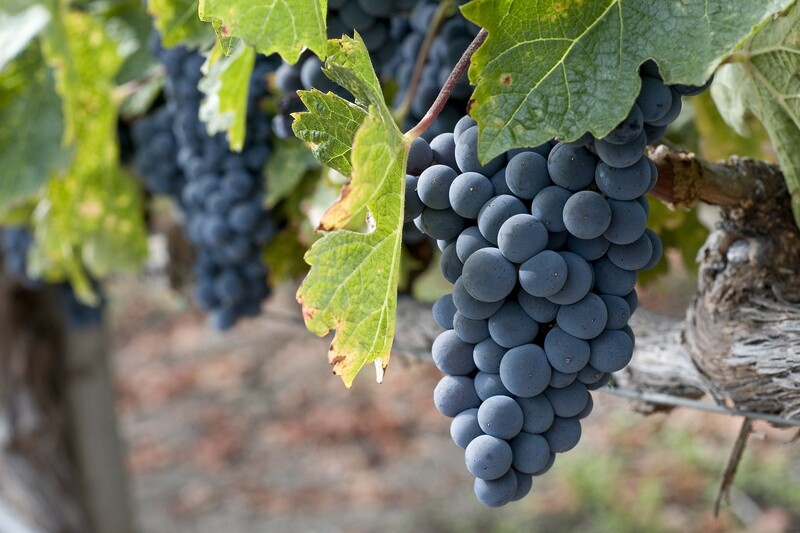 By single-varietal use, it produces an easy-drinking, smooth wine with plum and red fruit notes and flavors. 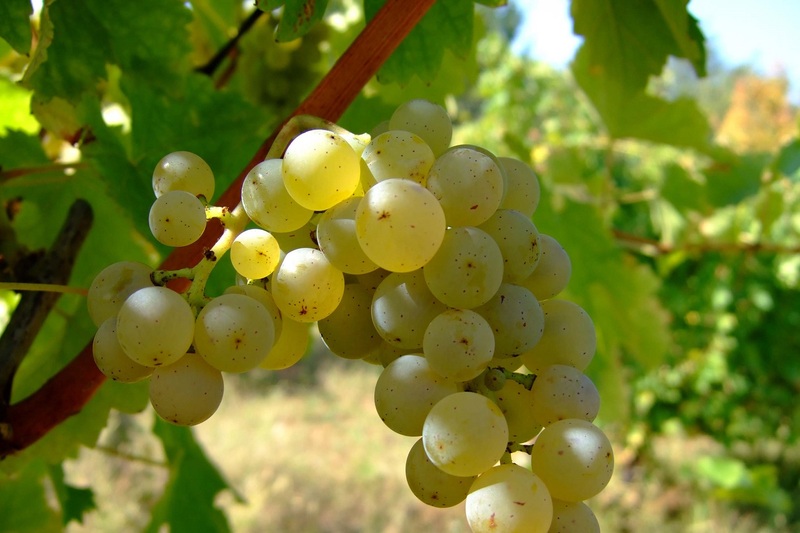 Best known grape variety for classical German white wines. 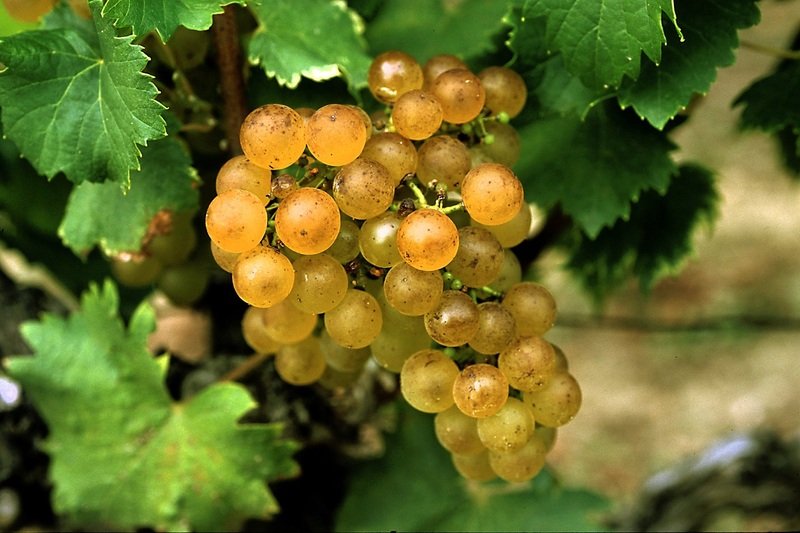 Easy-drinking and with relatively low alcohol, it can also be used for producing great sweet wines. One of its telltale aromas is that of ‘petrol’. 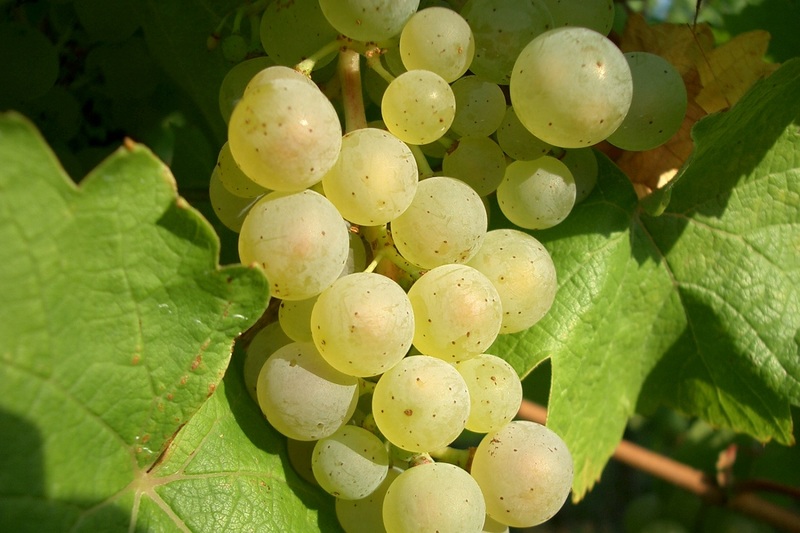 This variety produces generally very dry white wines. A slightly herbaceous and green herbs flavor is perceived instantly. In the New world, it tends to be much more aromatic with strong notes of exotic tropical fruit notes. Can also be blended with Semillon, or Muscat as in the white wines of Bordeaux. 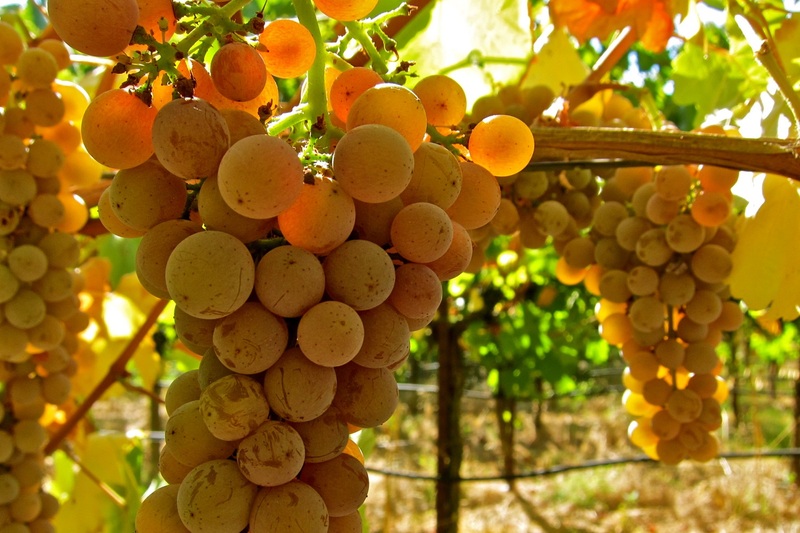 : A grape variety that can produce white wine on a large scale, from dry to very sweet. Can also be blended with other white grape varieties (see above). 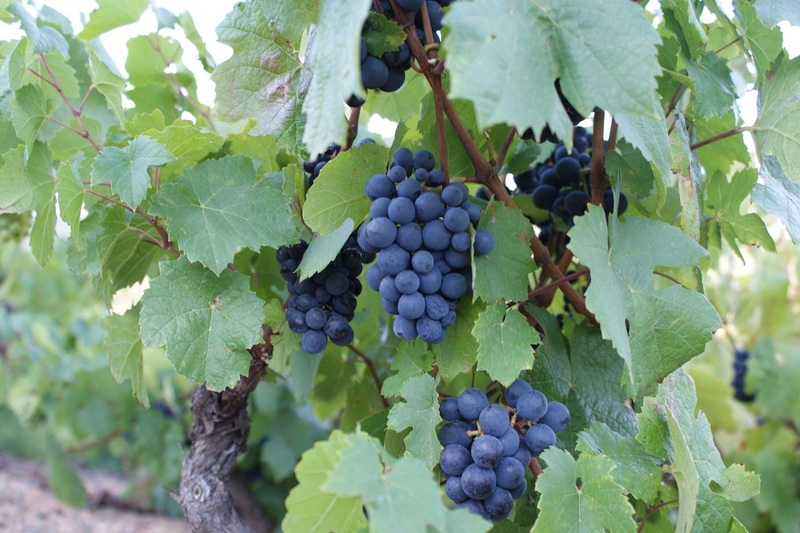 Grown mostly in Bordeaux and in Australia. Produces dark colored, well-rounded and firm red wines, with good medium to long aging potential. It improves dramatically with cellar aging. It has a spicy and peppery flavors, and is very widespread in Rhone Valley and southern France. Also now grown in South Africa, USA, Australia, Spain and Italy. Late blooming grape variety with lightly pink colored fruit. Quite high sugar concentration. Traminer is lightly acidic and with the high sugar concentration, can produce wines with long lasting and very intense rose-scented notes. 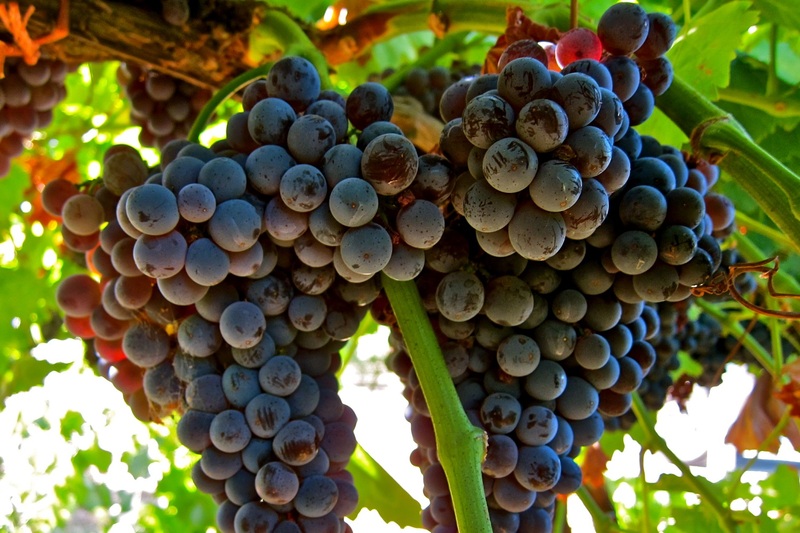 A grape variety linked very much to California. 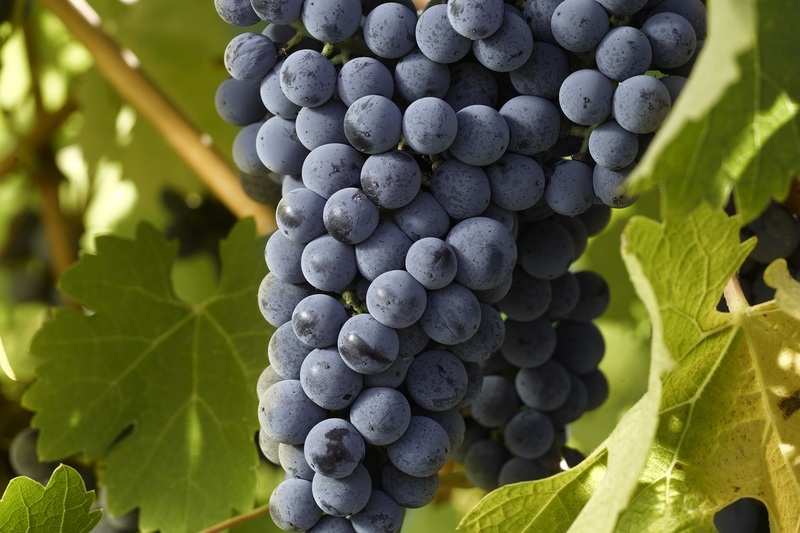 It can be used for producing big wines, as well as blending with many other red varieties. 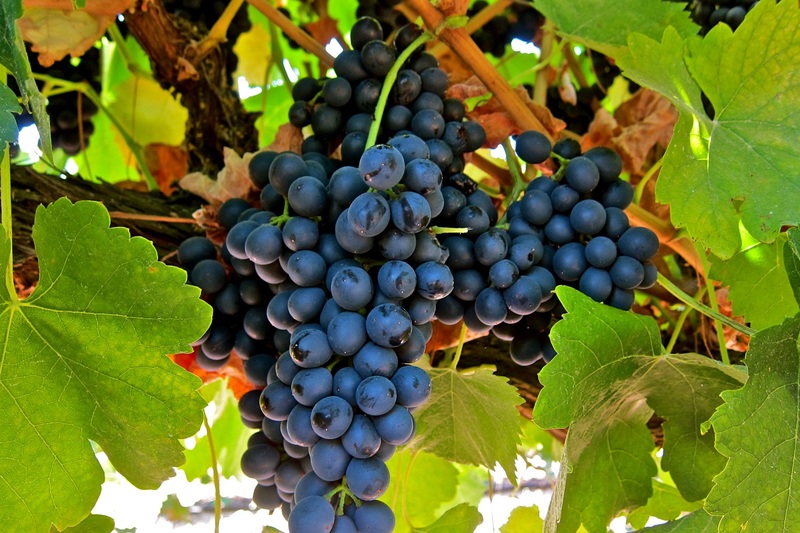 It can produce wines from lightly white and rosé to round, full and tannin rich red wines. Raspberry, blackberry and spicy notes, and can becoming very interesting if aged in oak barrels for five or more years.